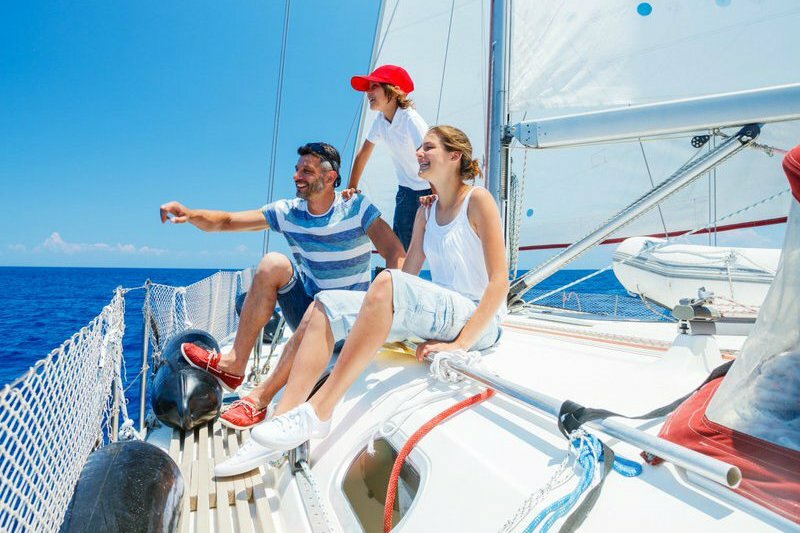 Welcome aboard our Split sailing tours. Unique vacation packages, tailored to your inquiry, will uncover Croatian coast in all its beauty. 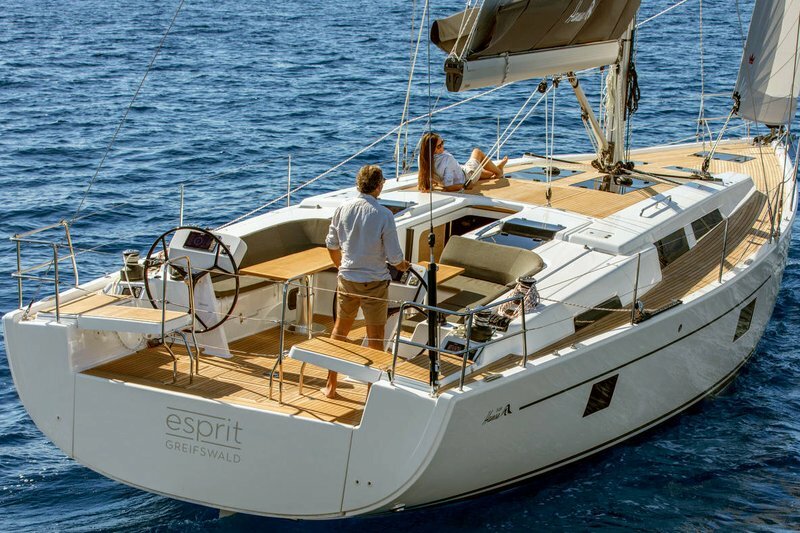 Expore the famous island Hvar, the green Korčula and mystic Vis on a private catamaran or a sailboat. 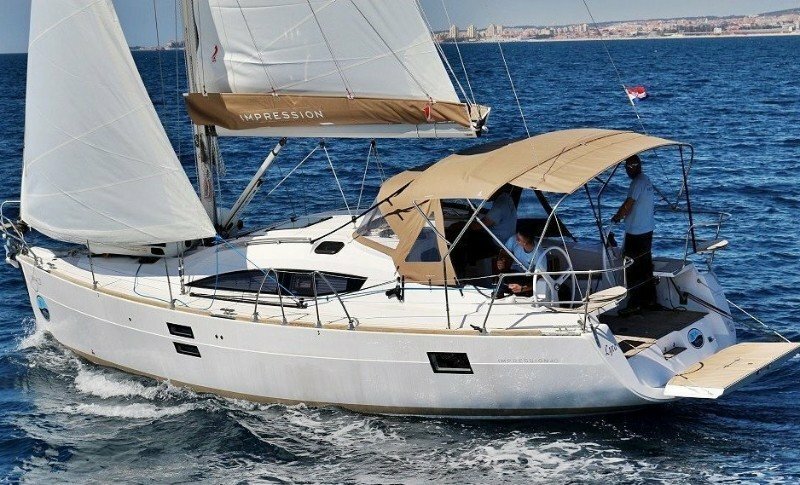 By taking a private Croatia sailing trip from Split is probably the closest way to experience the authenticity of Croatian coast. 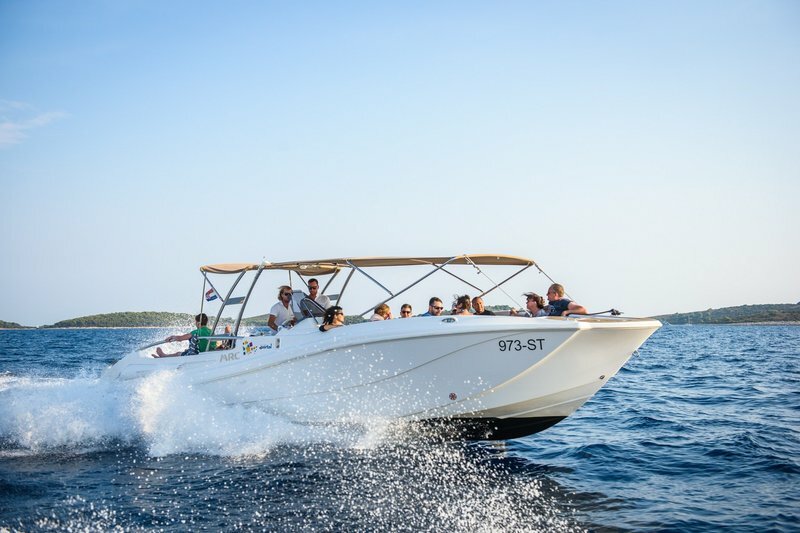 On this unique tour you will get the chance to discover the pearls of southern Dalmatia on best possible way. 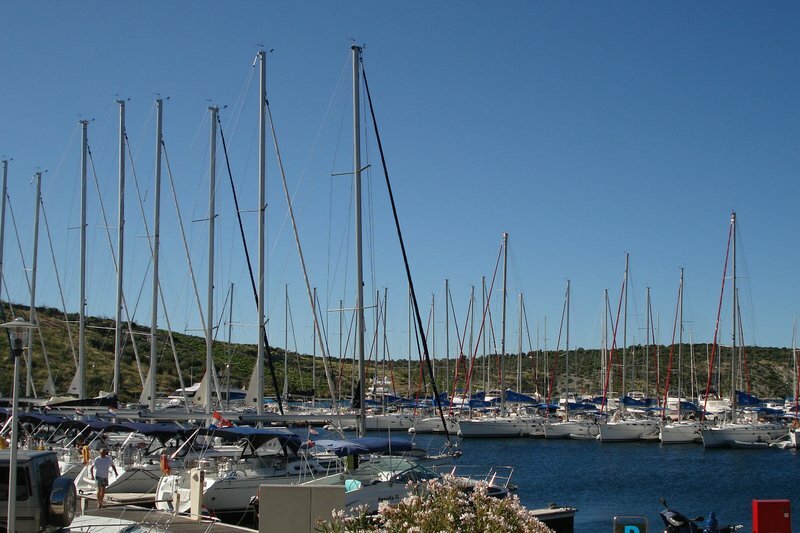 The sailing route includes all the area's highlights. 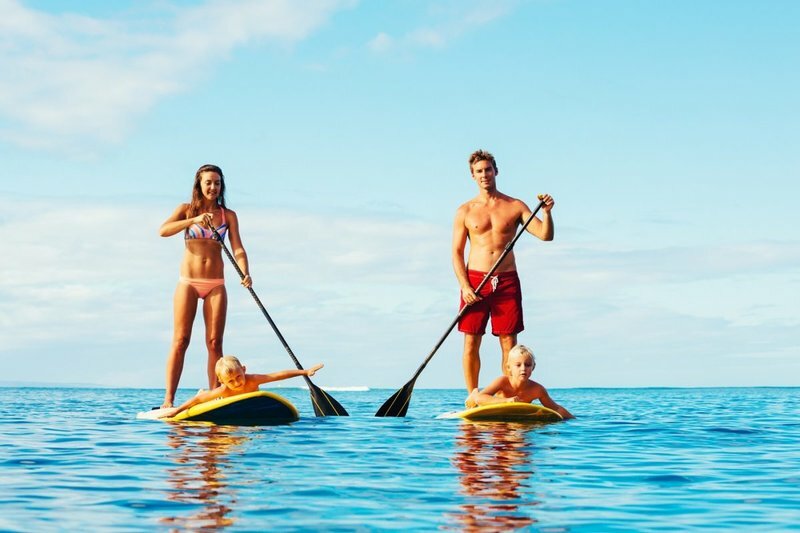 Allthough it is a little off the »traditional track« can also be adjusted, which means that the itinerary is flexible to your wishes. 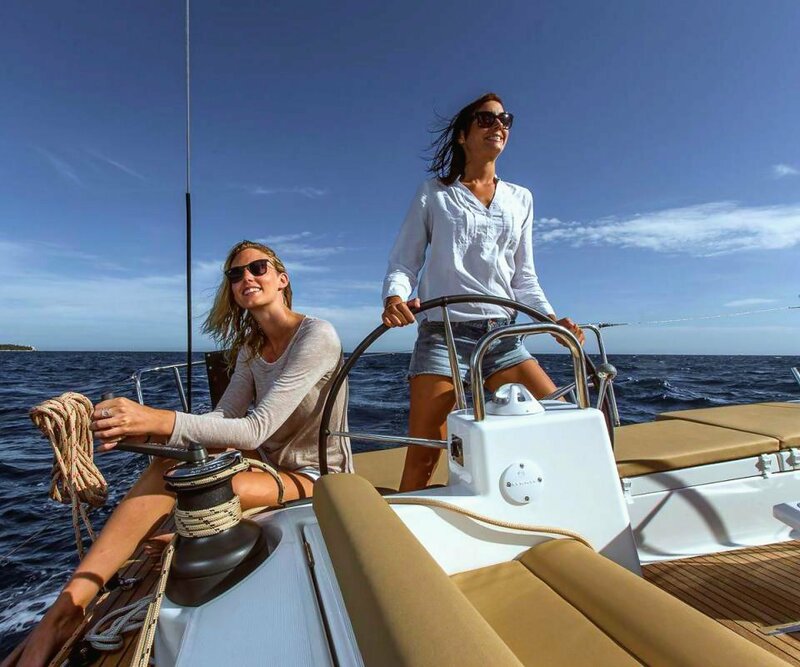 Your skipper will not only be in charge of the safety aboard, but also your tour guide. He will be happy to introduce you to the intriguing beauty of living at sea. 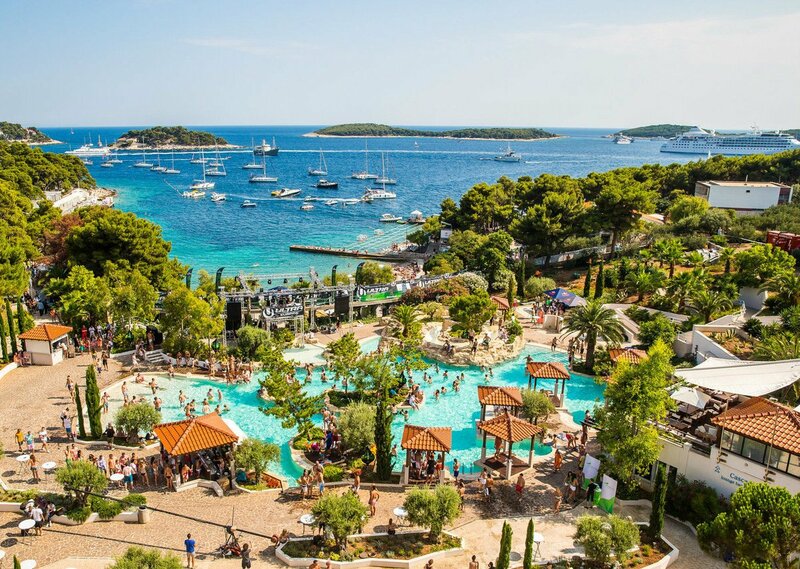 Swim and snorkel in secluded coves of Brač, explore the intact nature of the green island Šolta and the blue seas of Vis, try the amazing Dalmatian cuisine, check out the buzzing nightlife of Hvar and take a walk through the Venetian architecture of Korčula. 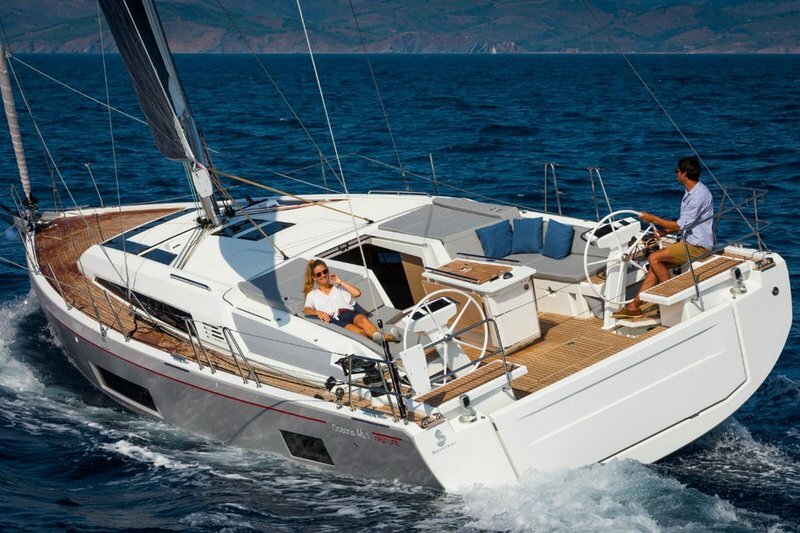 Sailing trip from Split will be memorable adventure for your family or friends. We also got one dinner in a restaurant included, so that you can first-hand discover traditional culinary delights. 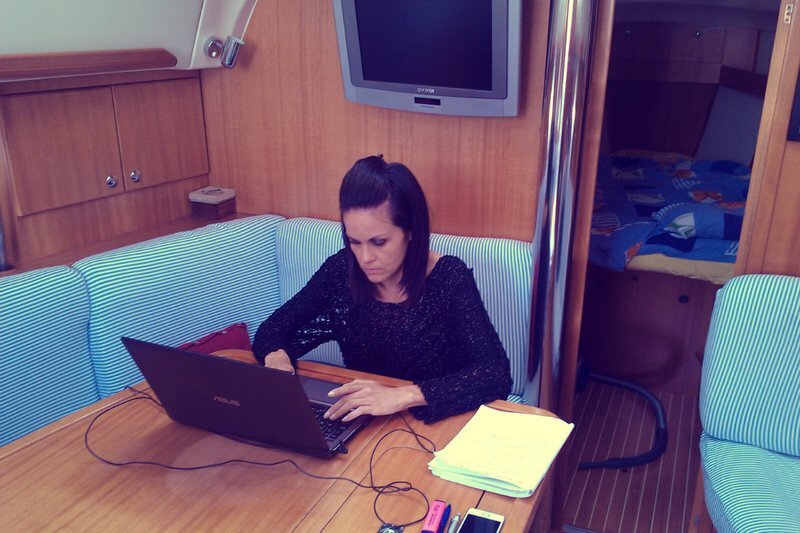 Arriving to Split marina, your skipper will welcome you at embarkation point. If you arrive earlier, feel free to take a short visit of Split old town to check out the beautiful Diocletian palace, a spectacular monument from the Roman empire or to have a quick snack at the city square. 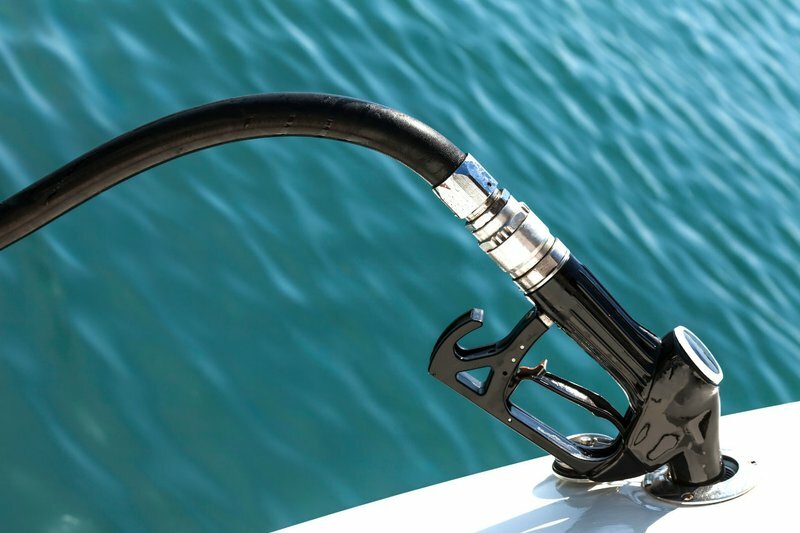 There are numerous shops nearby to fill the boat's lockers with food provisions and toliletteries. Embarkation starts at 15:00 in the marina. 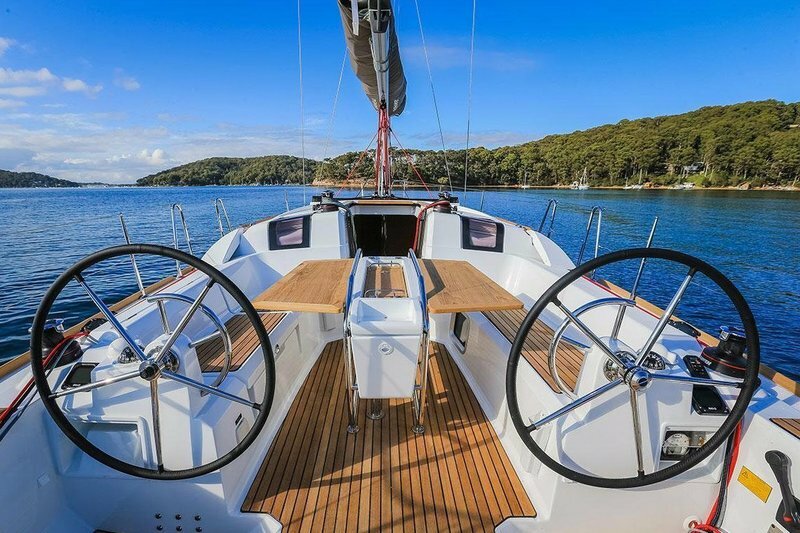 Leaving marina in Split behind, we set sails towards the island Brač, the largest and the highest Dalmatian island, also world-known of its white marble. A late morning swim on the famous »golden horn« beach near Bol is something you can't miss. The scent of lavender will soon welcome your senses as we sail along Hvar, the longest and the sunniest island in Croatia. We drop the anchor in one of the well sheltered bays of Pakleni islands near sun-soaked Hvar riviera. 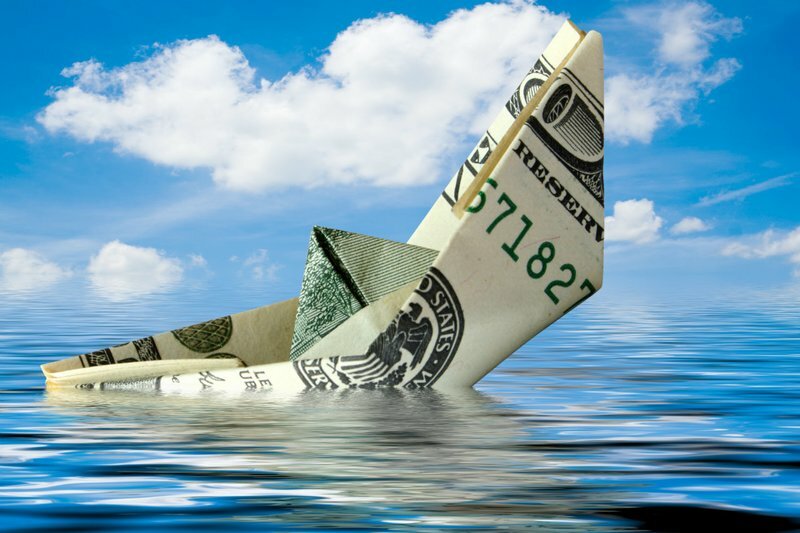 It is much easier and cheaper to take a fast water taxi, then search for a free berth in the full city port. You will soon get a chance to take a stroll along one of the most popular and enchanting rivieras in the world. This jet-set town is known for its buzzing nightlife and vivid streets where various world celebrities often come across. A spectacular view from the Splanjola fortress guarding the city is rewarding after a short ascend over the town. Just let yourself be embraced by this Dalmatian pearl where old and new meet in perfect harmony. If you are looking for dance clubs and bars, this is the place that will keep you partying until dawn. 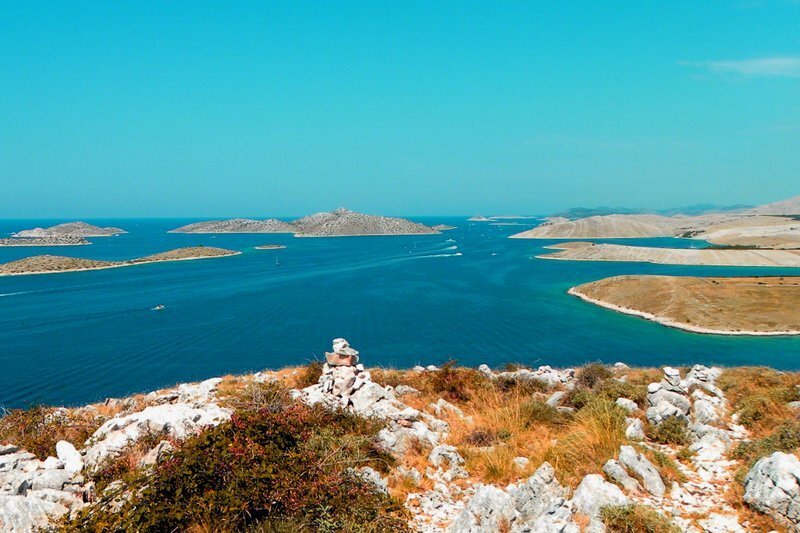 Saying farewell to Hvar, we are headed to the island Korčuula, the birth place of Marco Polo. Halfway we stop on the remote islet Ščedro for a swim in turquoise sea. Overnight in Korčula, a charming historical town. Venetian architecture, fortresses and defense walls almost resemble to Dubrovnik. 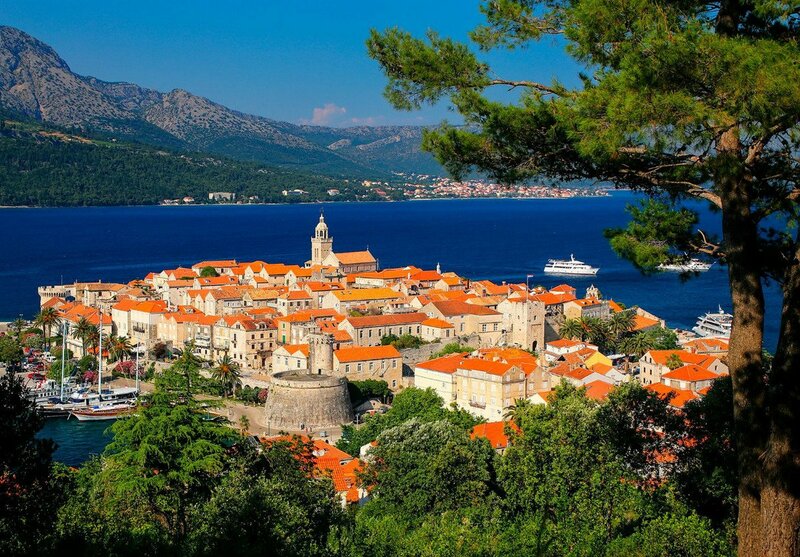 This town actually embodies everything you came searching to Croatia. Here you'll find: colorful streets, monumental history and museums, amazing cultural heritige, authentic cuisine, night bars and clubs, attractive stone houses and relaxed small-town atmosphere embedded in dense green forrest and fig trees. The island's sunny position is actually the main reason that the local community tries to promote their eco oriented agriculture and traditional production. Numerous farms and wineries in the area are tempting enough to unwind and go for some wine and home-grown food tasting. Don't forget to try top quality local wine Grk with cheese dipped into aromatic olive oil. 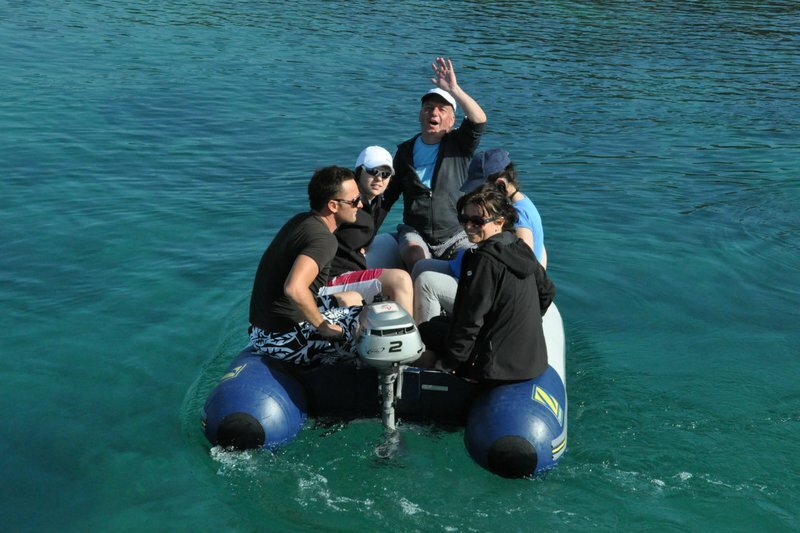 Morning cruise will take us around the scenic peninsula, densely sown by vineyards in the southern part of Korčuula. Our destination today is a mystical Lastovo island, which was recently declared a wildlife park. Today we can take more time for swimming and snorkeling in a scenic cove of sub-tropical isles. 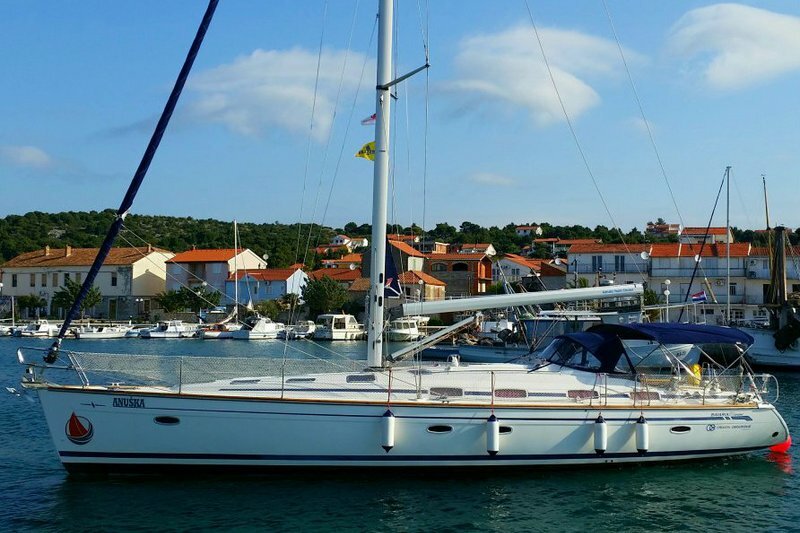 We overnight at anchor in a quiet, naturally carved cove Zaklopatica. 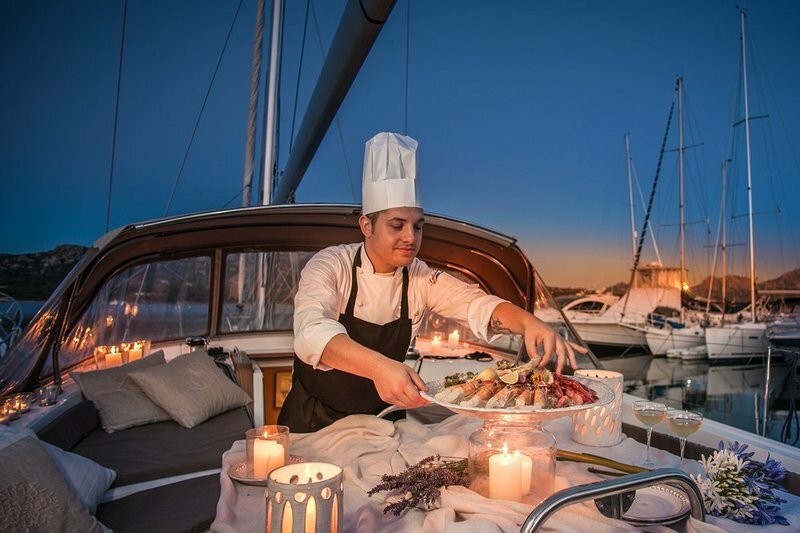 Since your tour itinerary includes one dinner this is the perfect place, to experience the essence of the locally-run traditional Dalmatian cuisine. Because its isolation, the waters around Lastovo still swarm with various fish. 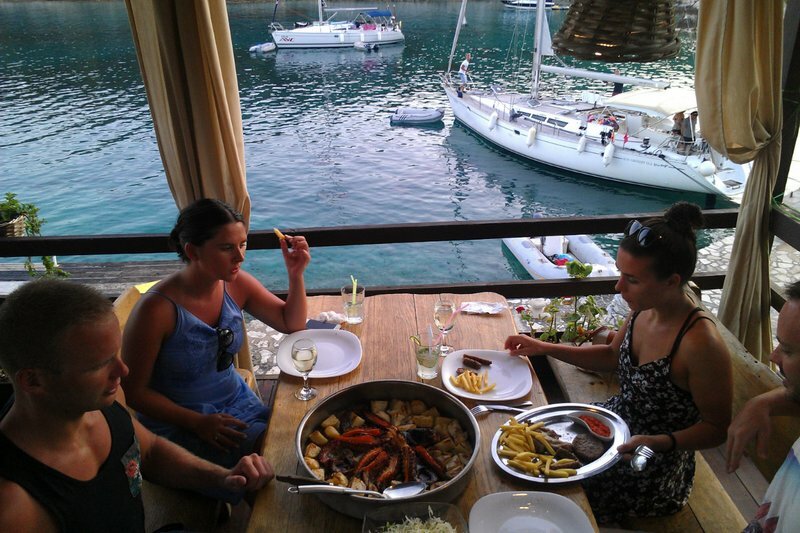 Most of the freshly caught fish usually end up in one of the small seaside restaurants. Be sure to try grilled John dory, Scorpio fish or a red snapper, tagliatelle with lobster or scampi and octopus "under the bell " delicately prepared in a rustic tavern called »Konoba«. Sitting on a lovely terrace with a »million dollar view, taking a glimpse across a yacht mast at the sun falling into sea, will take you to another dimension. In the morning take a 1-mile walk up to town and check the medieval stone houses with unique chimney tops of Lastovo village. Also a chance to buy some food supplies for our next destination - the remote island Vis. Until recently the whole archipelago was forbidden area due to its military purpose. With only 2 towns of altogether 5000 inhabitants and no industry miles around, this is the place to go snorkeling and explore the underwater habitat. The island was all through its war history a natural impregnable fortress claimed by Illyrians, Greeks, Venetians, Austro-hungarians, British and French. Set almost in the middle of Adriatic, this was strategically best natural defense location in Mediterranean. On a fair sunny day, you can see all the way to Italy from the hill top above Komiža town. Overnight in Vis Or Komiža. Characteristic local fishermen, typical wooden vessels in town port, narrow streets and exhibiting local artists, are completing the charm of this old fishing village. For its scenic setting, many movies are lately being filmed on the island. Renting a beetle or a scooter is a great way to get around the island. Following morning, you can take the water taxi to visit the spectacular »Blue cave« on Bievo island. In this naturally formed cavity you can witness colorful game between the sun and the sea, which generates a unique blue light. The tour usually takes 1 hour and you won't regret it. Instead of an early lunch, you have to try the local specialty "Komiža cake". 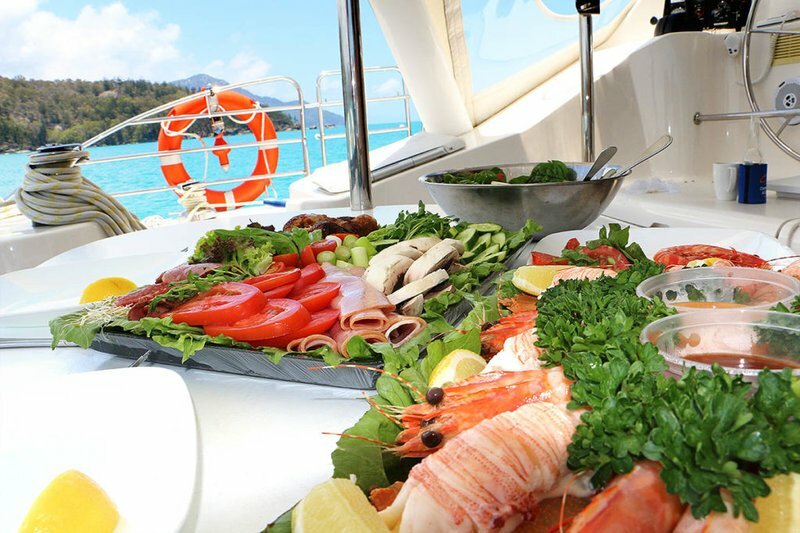 It is advisable to fill your stomach before we set sail. Early afternoon sailing towards the "green island" Šolta, might give us a close encounter with a group of playful dolphins or a tuna flock. Šolta is claimed to have the most dense forests of all the islands in Croatia. The island's agriculture was already recognized by Austria-Hungarian empress nearly 200 years ago. A perfect choice to overnight in a small town Rogač and try their traditionally produced olive oil or honey. Best in the area. If you don't feel like cooking aboard, there is a picaresque eco village nearby with amazing traditional family-run cuisine. 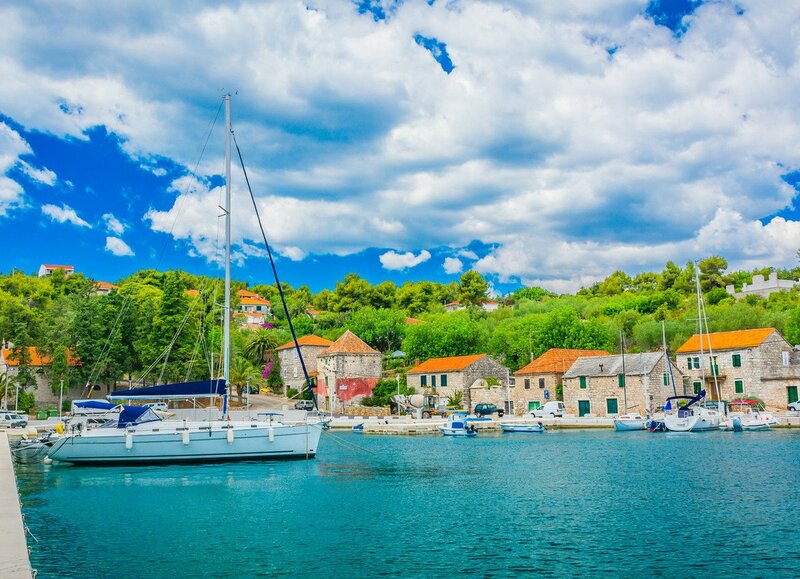 On our last day we'll have plenty of time to swim, snorkel and chill in secluded coves of Šolta island before docking in our home marina late afternoon. 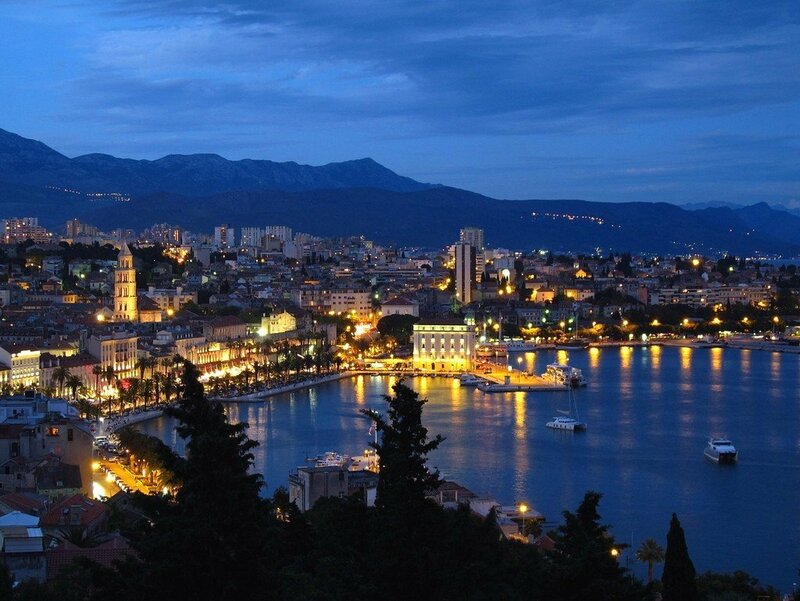 If you didn't get the chance to visit Split, you can take a walk along the evening promenade, buy some souvenirs, or just have a nice romantic dinner in one of the many restaurants downtown. We say goodbye before 08:30 and hope to see you next year. 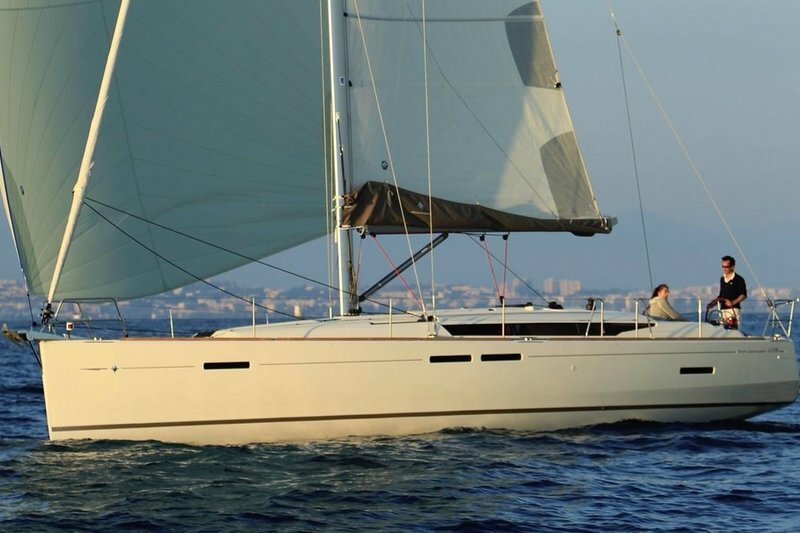 Croatia sailing vacation packages with 3, 4 and 5 cabin yachts from Split with weekly prices in April and May.